I’m so thrilled to be on the blog!! Tell me, do dreams ever inspire your writing? What did you last dream about? Yes! Dreams sometimes show me a still-life picture of a character, or maybe a scene that inspires an entire book. I don’t always remember my dreams, so they are few and far between, but my last one was of a girl nestled in a derelict cottage deep in the woods. Writing has always been a creative outlet for me, so I don’t remember a time when I didn’t write, actually. Now, I’ve advanced to a laptop and caffeine, though memories of my childhood writing days—filled with crayons and colored paper—are cherished. From a publishing standpoint, I sold my first series in 2013. I love the romance factor the most—that feeling of a new beginning (or revisiting an old flame). I’m such a sucker for a strong male character (preferably dark and handsome). And I’m even more intrigued by a strong female lead. Though I love chick lit, I cannot read it exclusively. I am a big supporter of diversity, and that flows over into my reading habits too. I read several genres in adult, new adult, young adult, and even middle grade! I sometimes read novels that don’t sound like something I’d normally pick up. This is purposeful on my part as a way to open my eyes to other things outside of what draws me. 99% of the time, I end up loving the book. 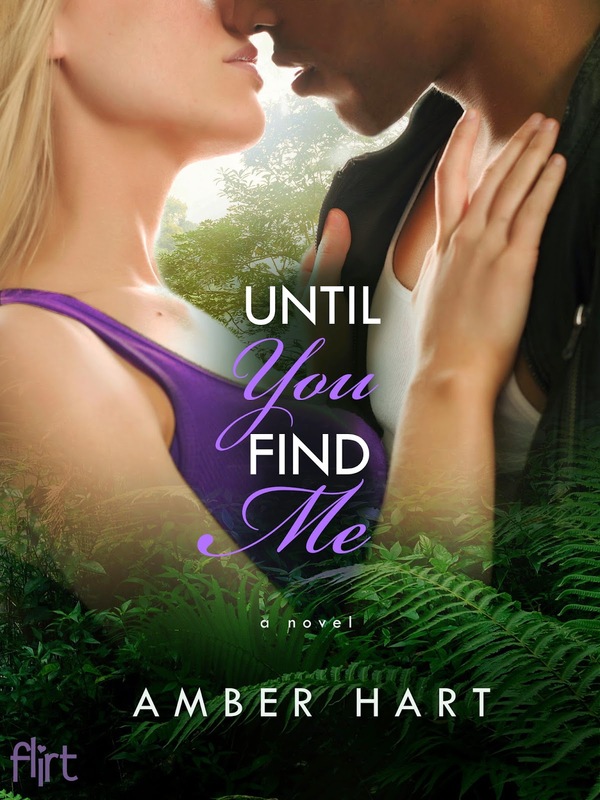 Until You Find Me is set in the treacherous African rain forest, and is about the daughter of a conservationist who follows a set of chilling messages left behind by her father, and falls—unbeknownst to her—for the heir to a powerful poaching empire. Raven, a college student from Michigan, is displaced in the jungle, but soon learns that she will have to rely on a native rugged hunter, Jospin, to show her the ways of the trees. Both Raven and Jospin, told in dual POV’s, get more than they bargained for. I’ve been a long time supporter of the Jane Goodall Institute, a non-profit organization that helps save endangered animals, and I was actually reading an article they sent me about one of their gorillas when an idea hit. I long ago fell in love with the gorilla species, and the people who save them. I always wondered why people killed gorillas illegally in the first place. I imagined the perils lurking deep within the trees—the rain forest and all its secrets. I pictured myself there, amongst the danger. I researched it restlessly through the years. And when the idea hit, I thought: What would happen if the one who saves gorillas fell in love with the one who kills them? From this, Until You Find Me was born. No! But how amazing would that be?! I have, however, walked into a Barnes and Noble and quickly signed my name to the copies on their shelves, then returned a few days later to find them sold out. That was surreal, for sure. My diverse contemporary Young Adult romance novels (the Before & After series) are designed by the wonderful artistic team at Kensington Publishing. And my New Adult romantic thriller novels (the Untamed series) are designed by Regina Wamba of Mae I Design. She partners with my publisher, Random House, to work her magic. I would totally pick Amanda Seyfried to play my lead female, Raven. And my preference would be David Nso for my male character Jospin. David is actually a model (not an actor), but a girl can dream, right? I really like The Devil Wears Prada. Anne Hathaway is dazzling. Burying Water by K.A. Tucker. In my home library—holding a cup of caffeine, and often sugary confections—with two lazy bulldogs at my feet. I wanted to be someone who made a positive difference in this world. Books help deliver my message of hope. I also, at one time, wanted to be an ice cream connoisseur. So there’s that. No idea. But I’d love Tim Burton to direct it. He has a beautiful mind. Top drink to make you tipsy? I don’t drink alcohol. Shopaholic or shopadon't? Shopadon’t. Unless we’re talking about books. Sky high heels or closer to the ground? The ground. God, I’m freaking out just thinking about heights. 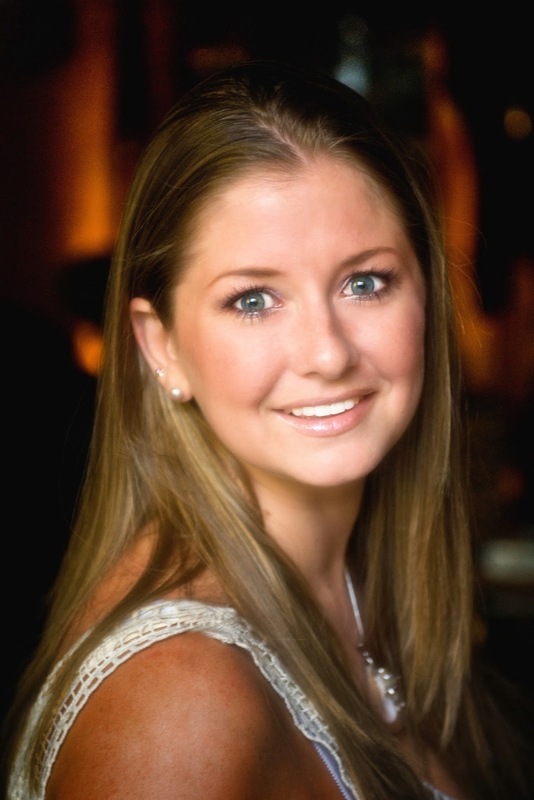 Amber Hart grew up in Orlando, FL and Atlanta, GA. She now resides on the Florida coast with family. When not writing, she can be found reading, daydreaming, or with her toes in the sand. She’s the author of the YA contemporary Before & After series, and the NA romantic thriller Untamed series. Rep’d by Writers House. I’m often on social media. Meet you there? Thank you for hosting Amber today! Great Interview!